If you still use an ad-blocker despite knowing how much harm they do to the sites and services you use, Spotify has news for you. There are many iPhone games available that are perfect for parties. Here are some fun iPhone party games to play! What is 4K TV and is it what you want? Would you prefer 2K or 8K resolution? Here’s what you need to know about HDTV resolutions. We’ve compiled a list of podcasts that will help you learn about audio and sound design. Have a listen! Do you want to play text-based games in your web browser? Here are some great text-based games for anyone who needs some interactive fiction in their life. Is YouTube Premium’s cost worth it? We look into the pros and cons of YouTube’s paid version. There’s a lot you probably don’t know about YouTube, so here are some amazingly interesting YouTube facts to check out. If you’re a tech geek, you need to subscribe to these YouTube channels. They’re the geekiest YouTube channels we could find. Valentine’s Day doesn’t have to mean flowers and chocolate! Here are some of the best Valentine’s Day gifts for gamers. People are looking for movies that go beyond the MCU and DCEU formula. Netflix has some alternative superhero movies to watch. Periscope now lets streamers add guests to their broadcasts. However, thankfully, broadcasters remain in control at all times. If you’re single this Valentine’s Day, why not grab yourself a glass of wine and watch some anti-romantic films on Netflix? Here are the best musicals on Netflix that you can enjoy for their songs as well as the powerful stories that they have to tell. 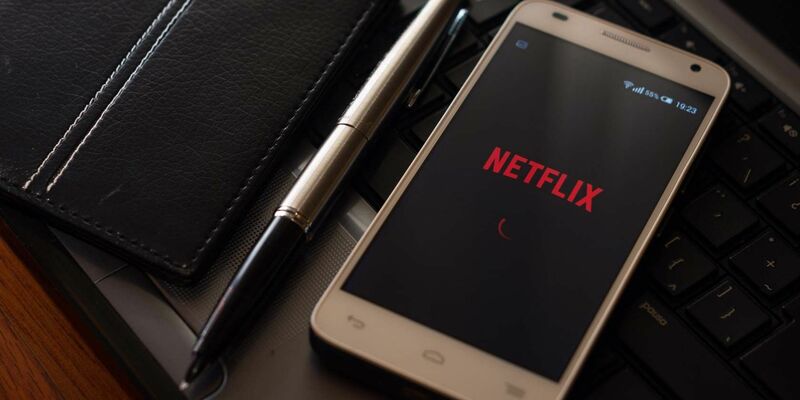 How many devices can share Netflix on one account depends on the kind of Netflix account you have. Want to learn something new? YouTube can help. Check out these awesome YouTube channels where you can learn something new. Looking for the best podcast app for Android? We have you covered with apps that help you download, discover, listen, and more. Here are the best love songs to stream this Valentine’s Day, plus an explanation of how to create your own Valentine’s playlists.